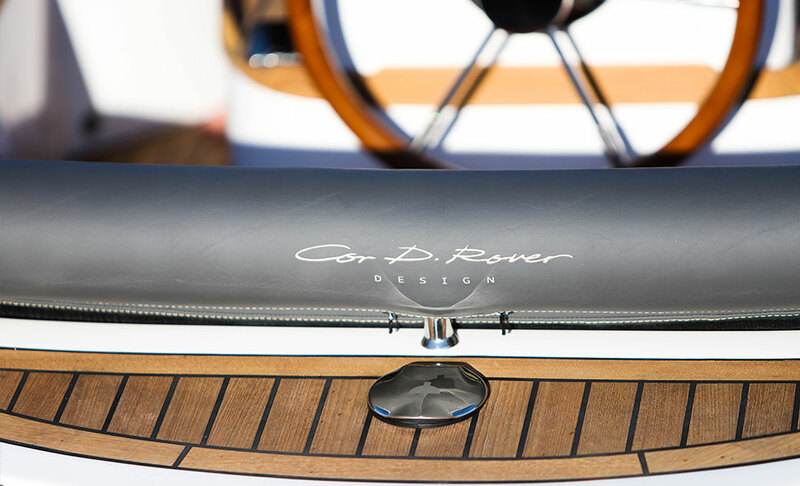 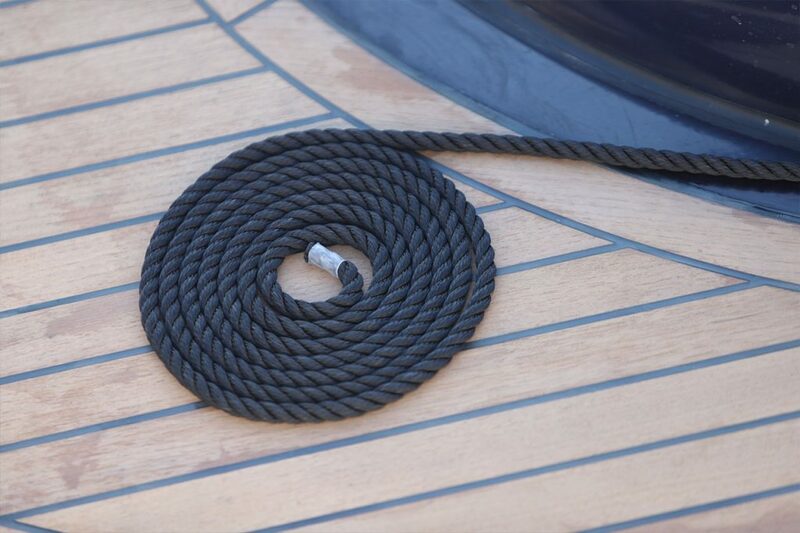 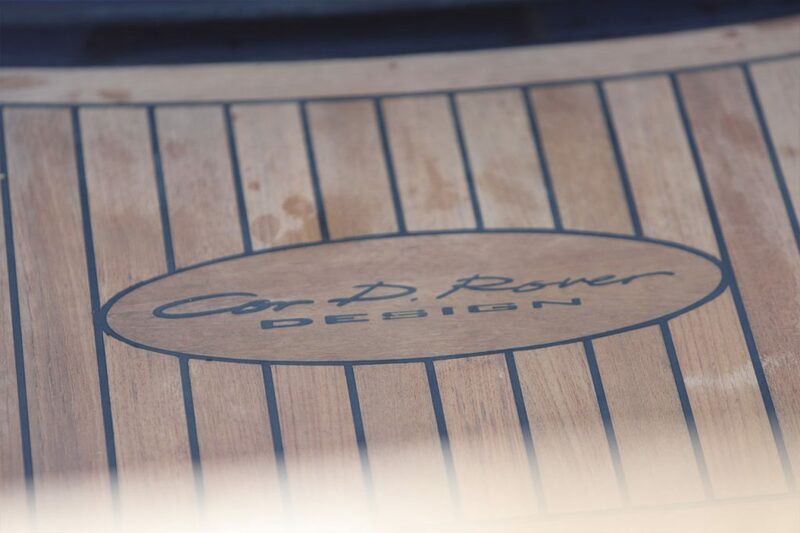 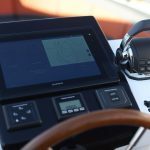 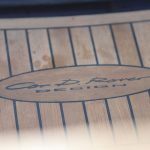 The renowned megayacht designer Cor D. Rover are extending their engineering skills to tenders. 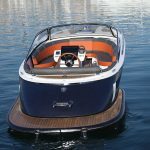 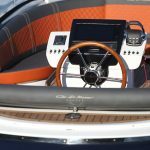 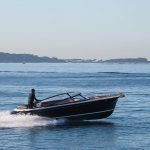 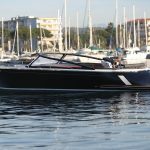 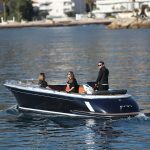 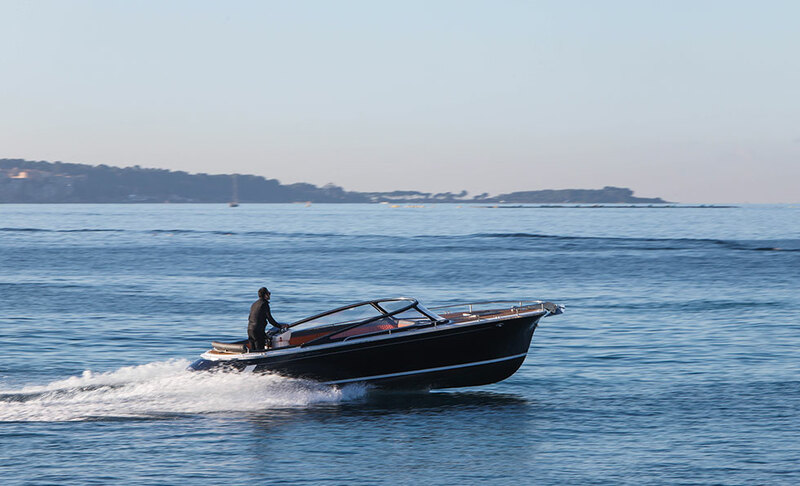 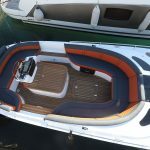 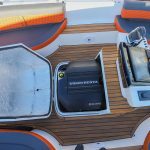 The new Cor D Rover Tender 28 is designed to suit the needs of yachters in search of comfort and freedom. 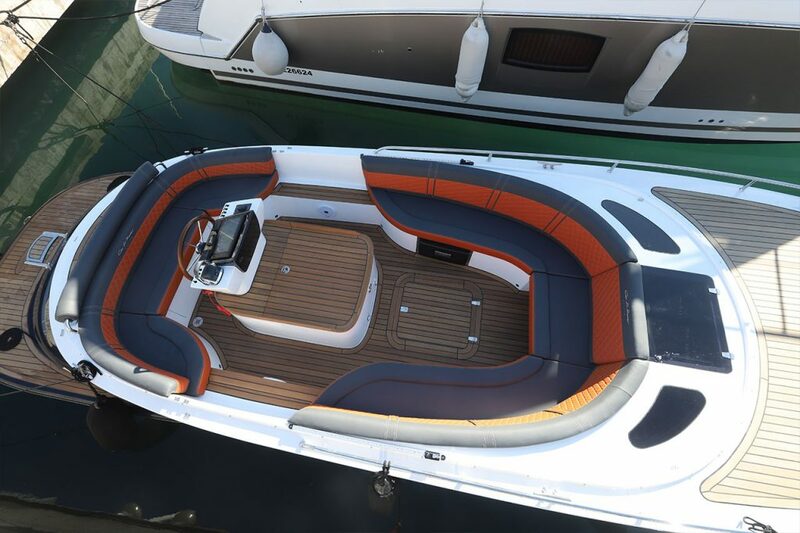 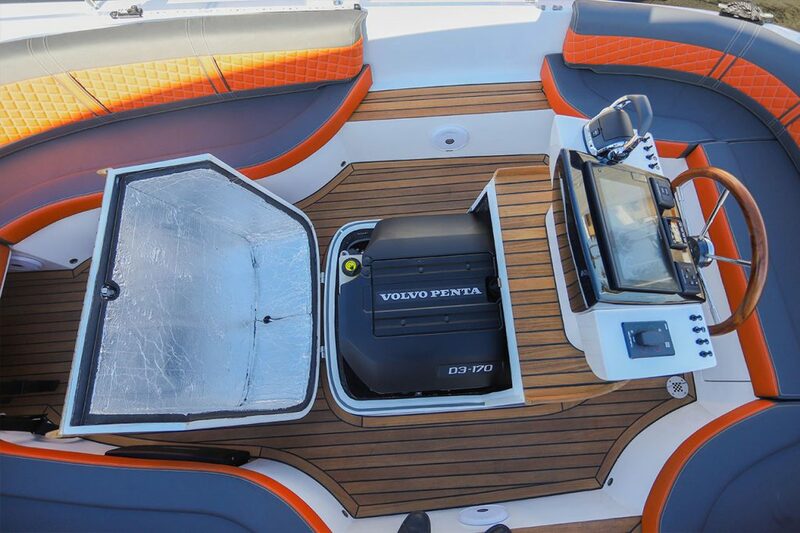 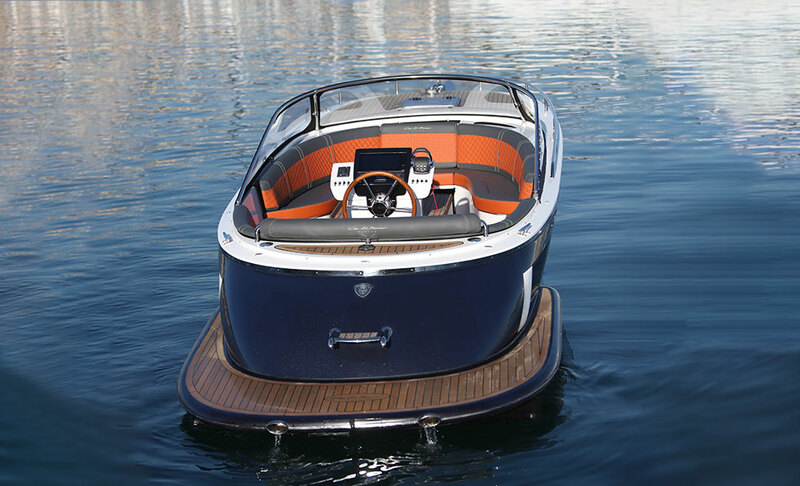 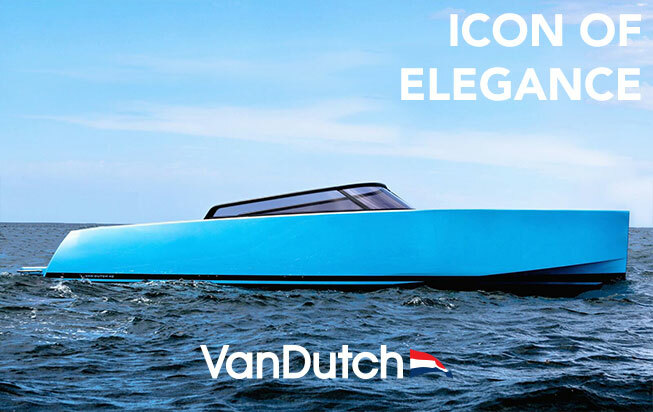 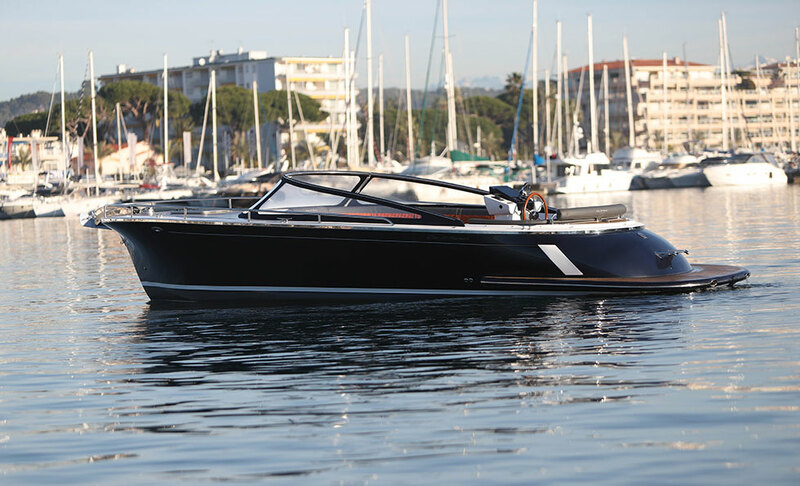 With this exceptional tender, Cor D Rover are introducing their new concept of Yachting 3.0. 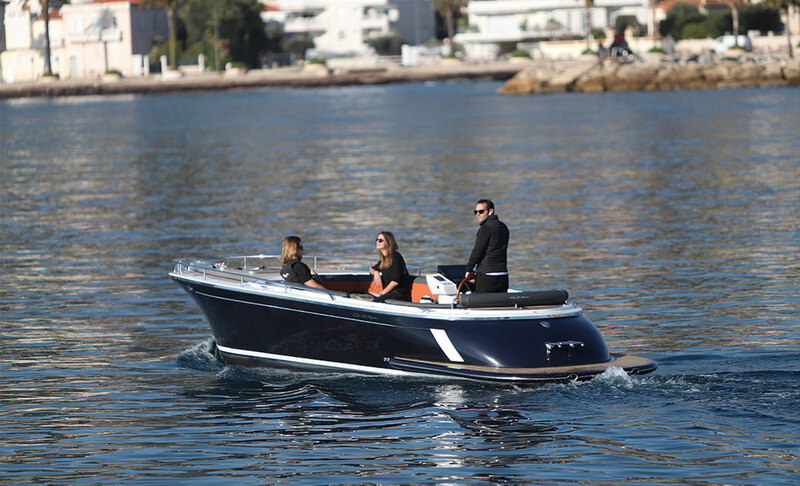 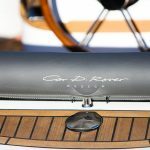 Cor D. Rover tender 28 was conceived to offer the same yachting performances of the Cor D Rover megayachts. 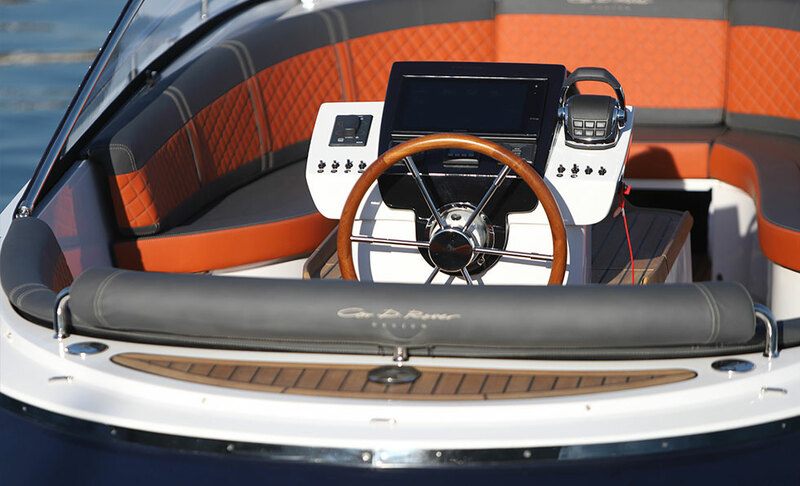 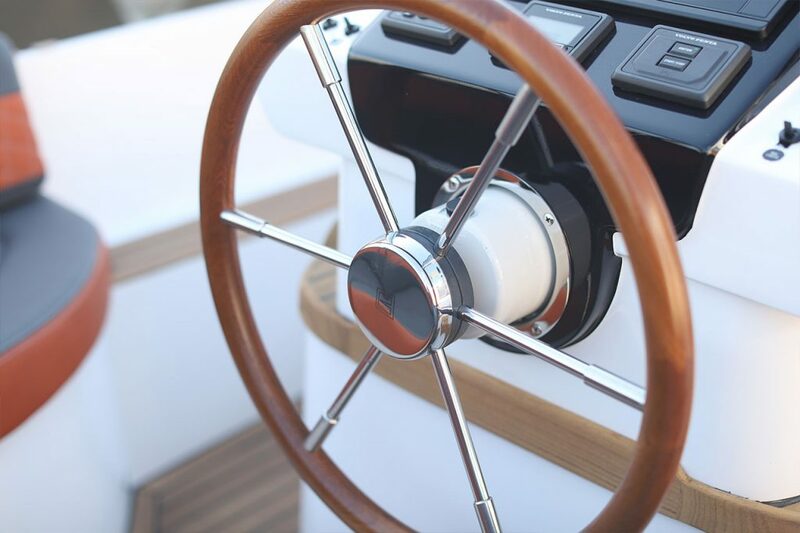 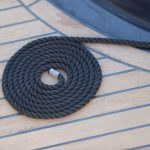 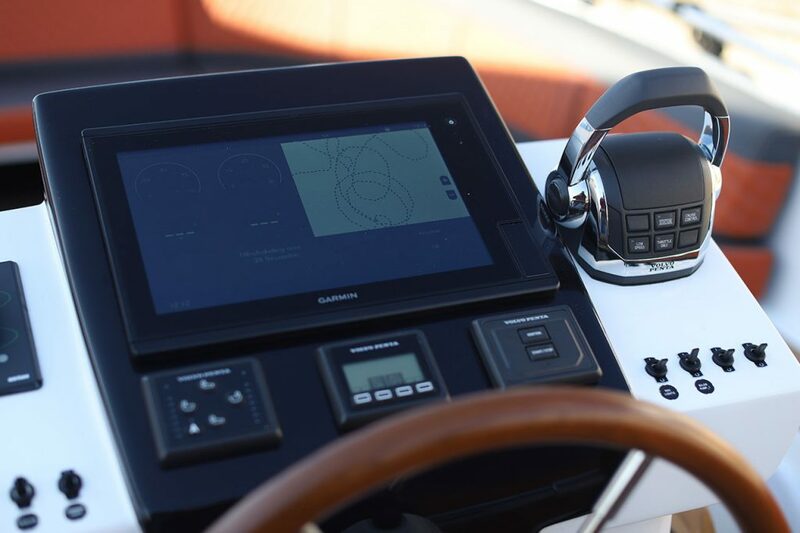 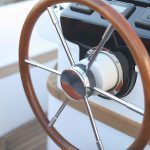 With a cruising speed of 25 knots, you can experience freedom and enjoy the real pleasure of yachting.